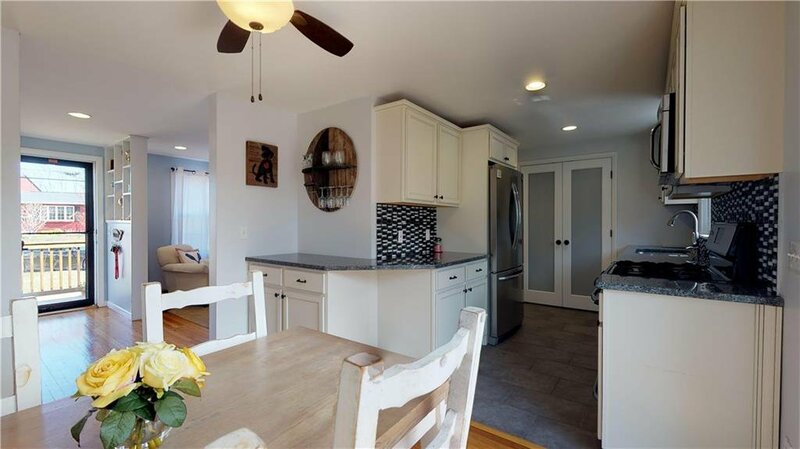 Simply Move Right in to this inviting 3 Bedroom, 1 Bath Ranch in desirable Potowomut which has been updated with modern amenities and a coastal flair. 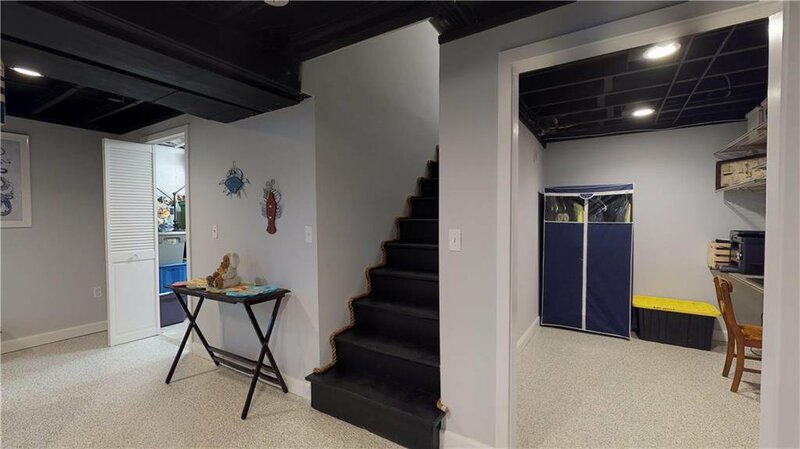 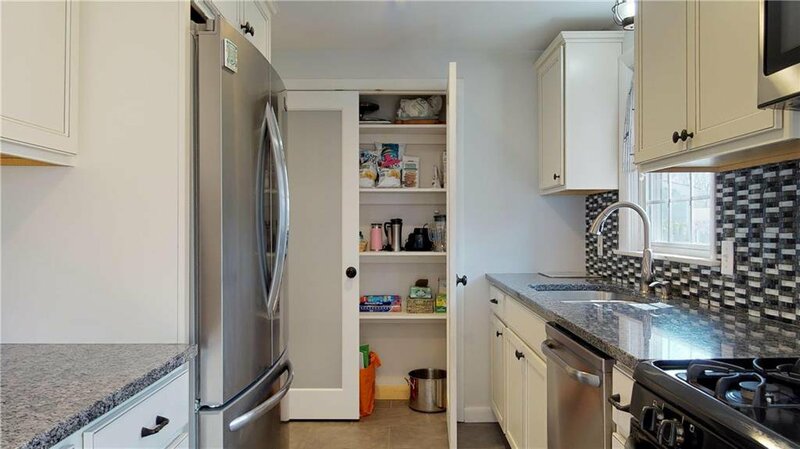 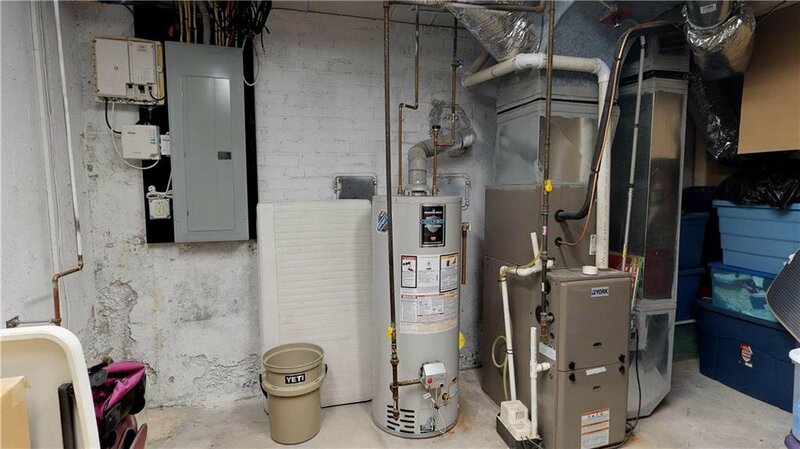 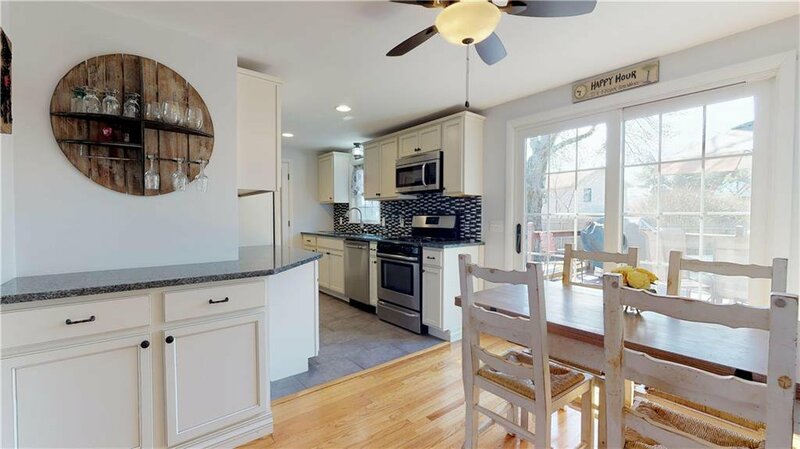 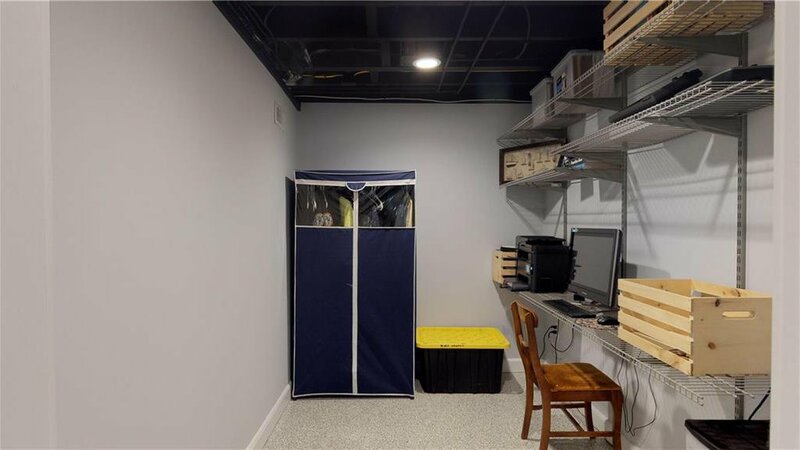 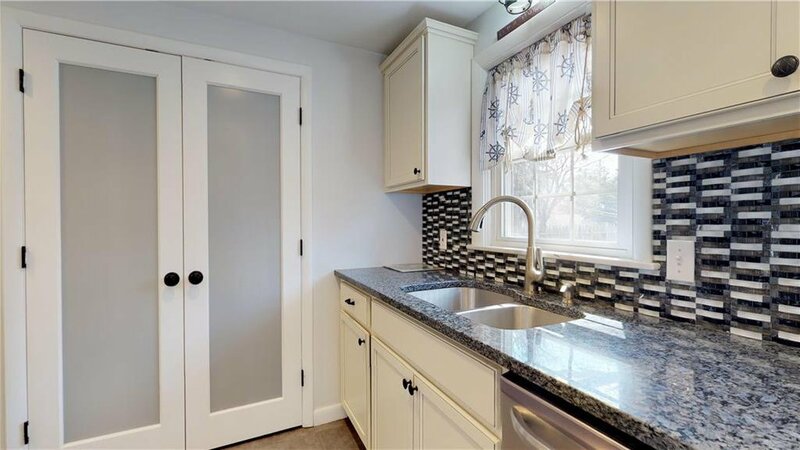 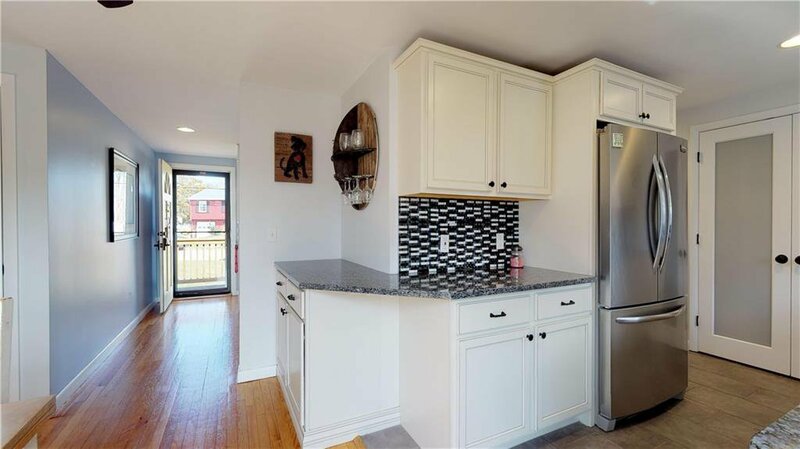 Well-Appointed, worry-free updates include New Roof and Windows, Central Air, New Stainless Steel Kitchen Appliances, Granite Countertops, Gleaming Hardwoods throughout, Updated Full Basement with Pellet Stove, and Washer and Dryer. 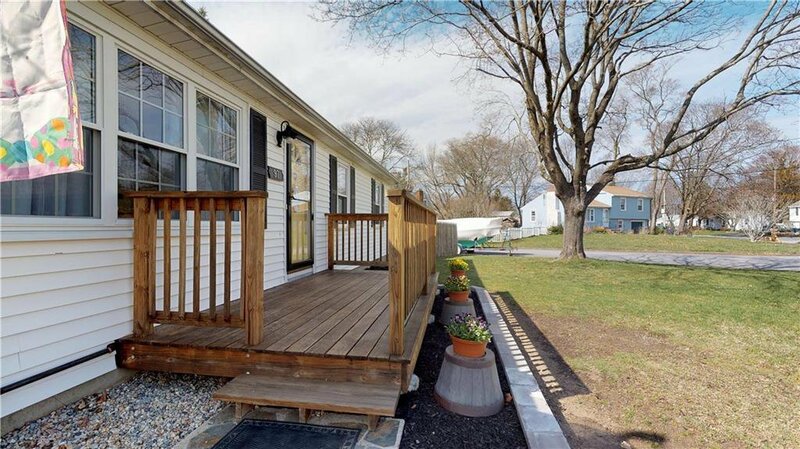 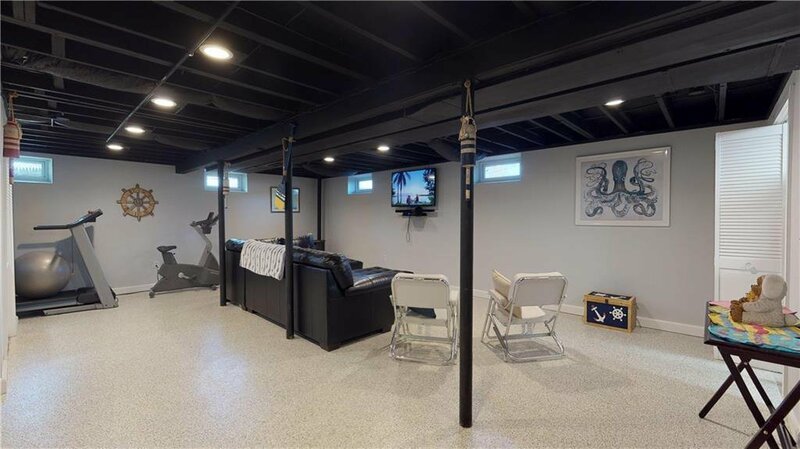 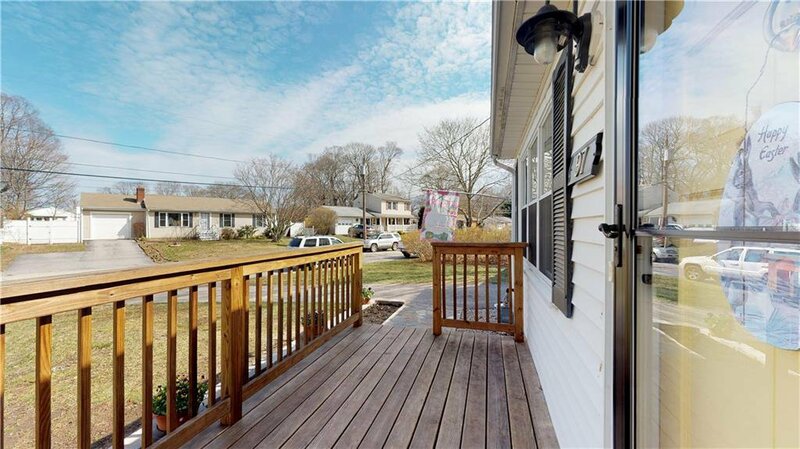 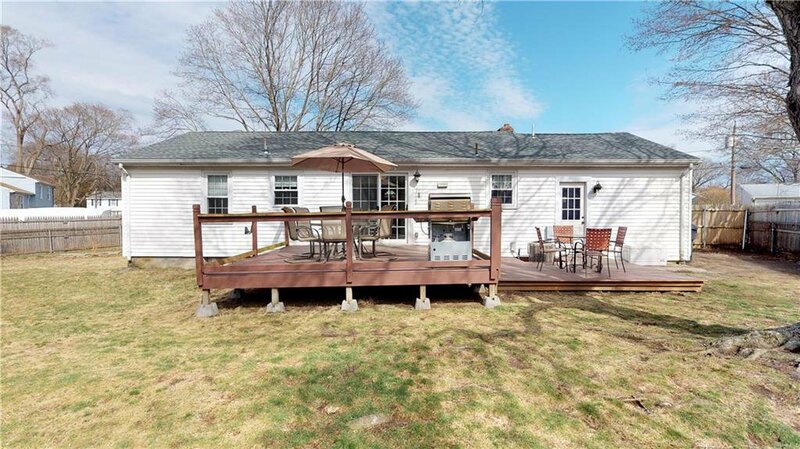 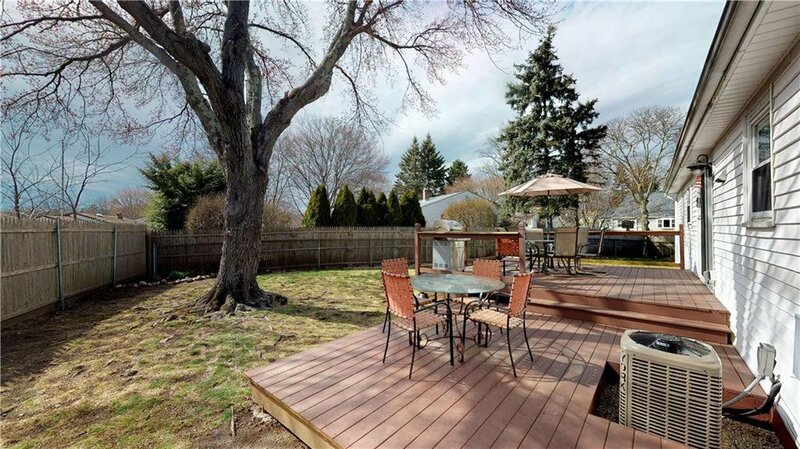 Enjoy outdoor living space on the large deck overlooking the fenced yard. 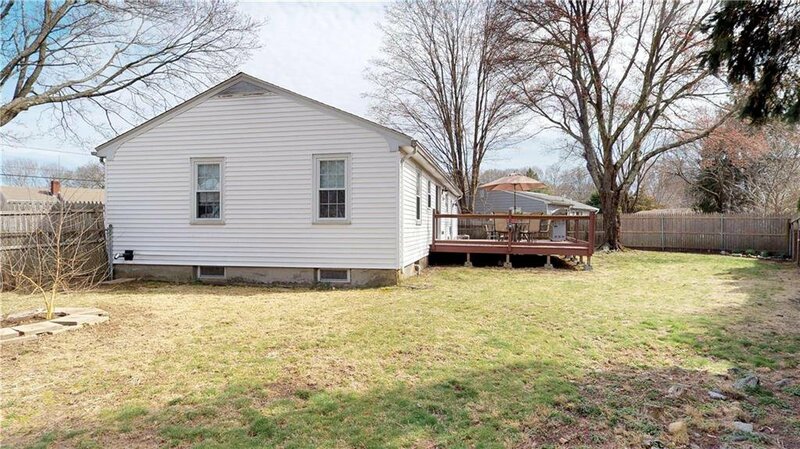 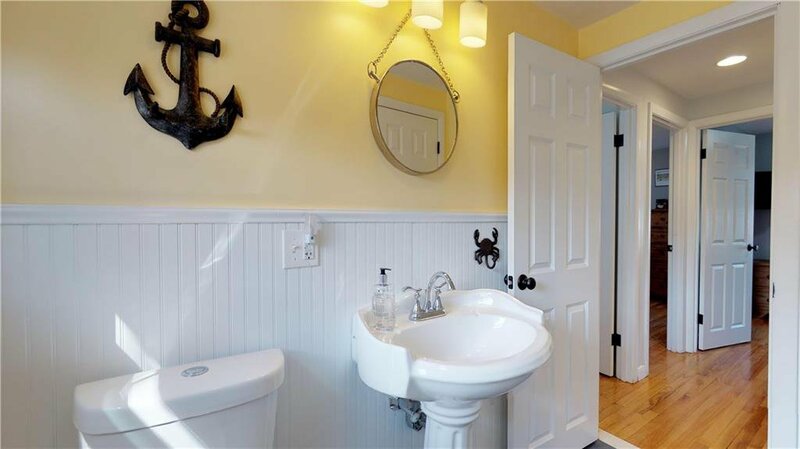 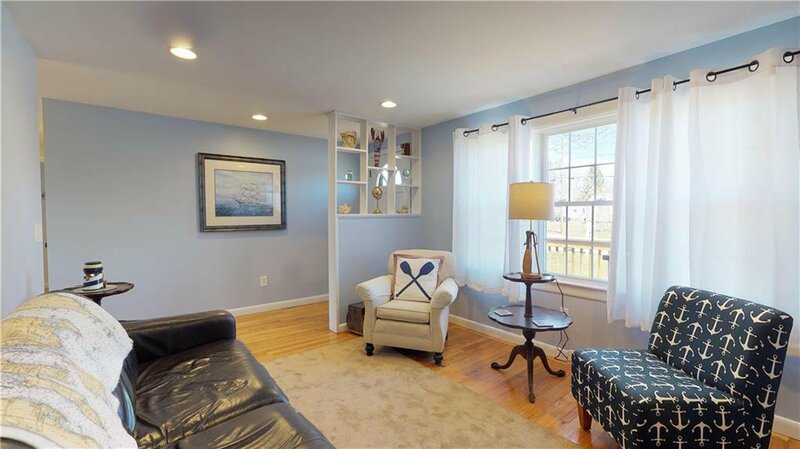 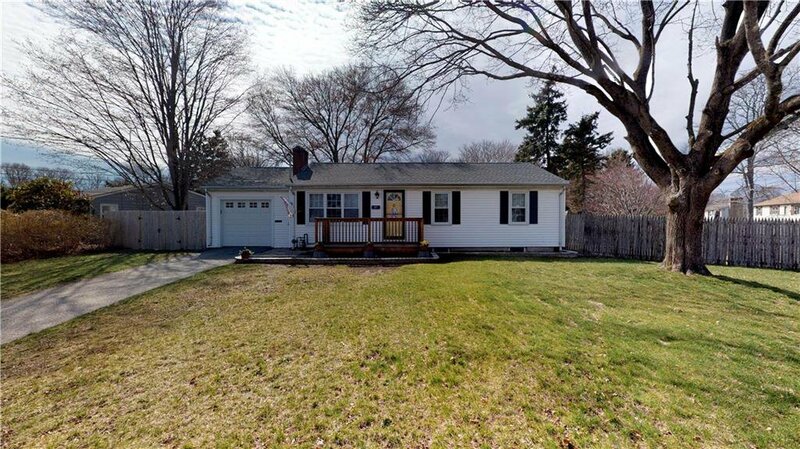 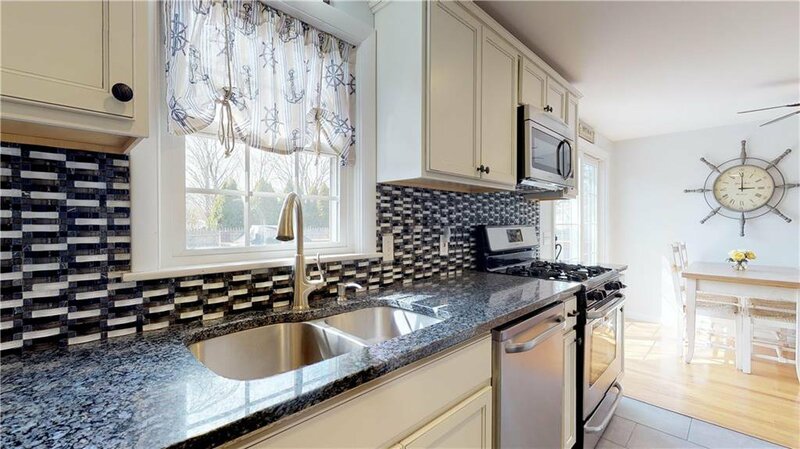 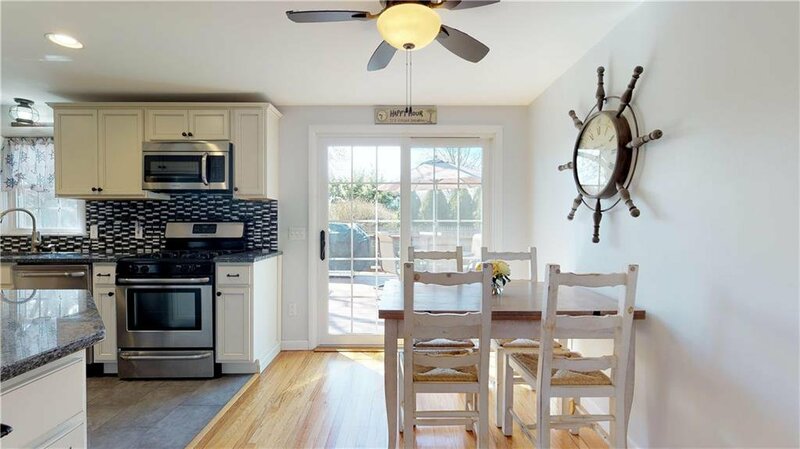 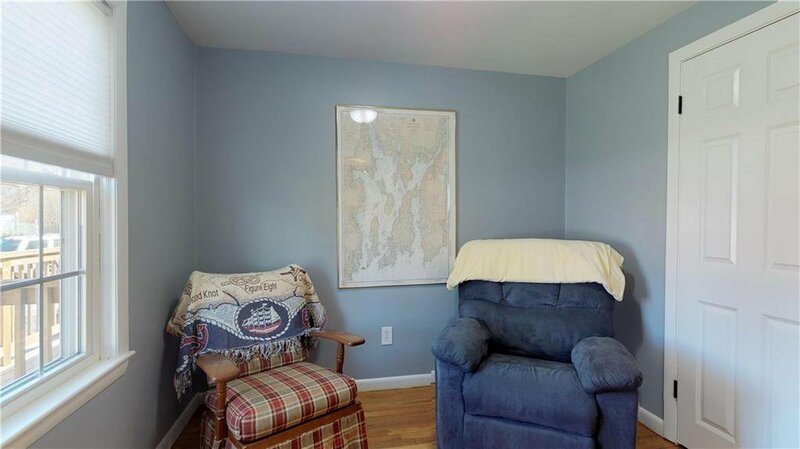 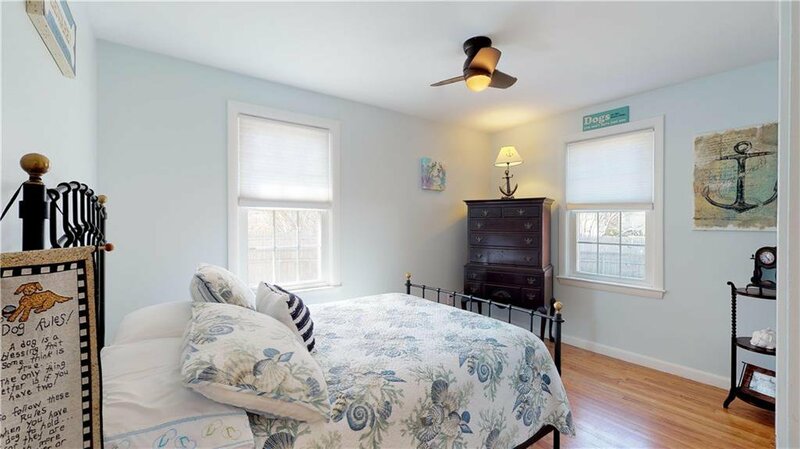 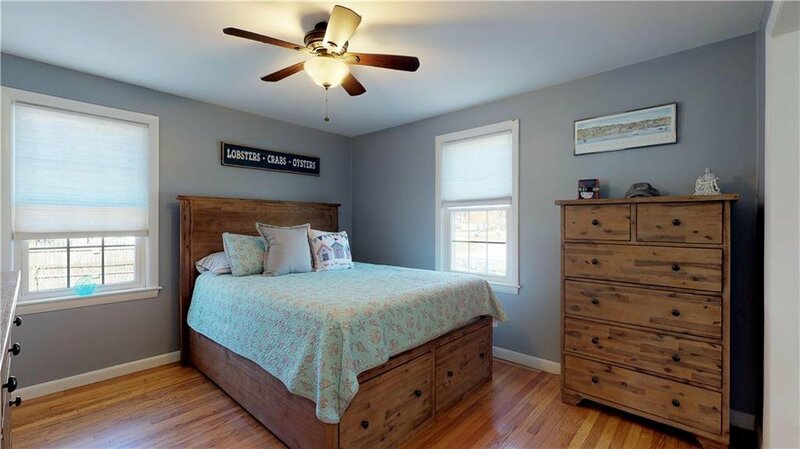 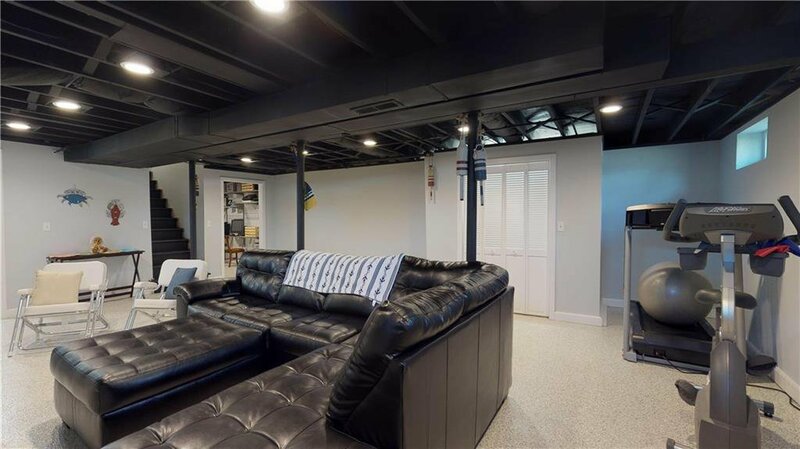 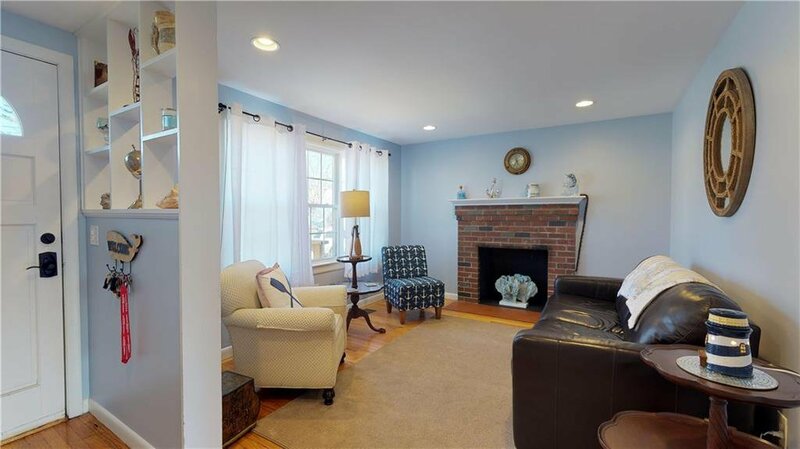 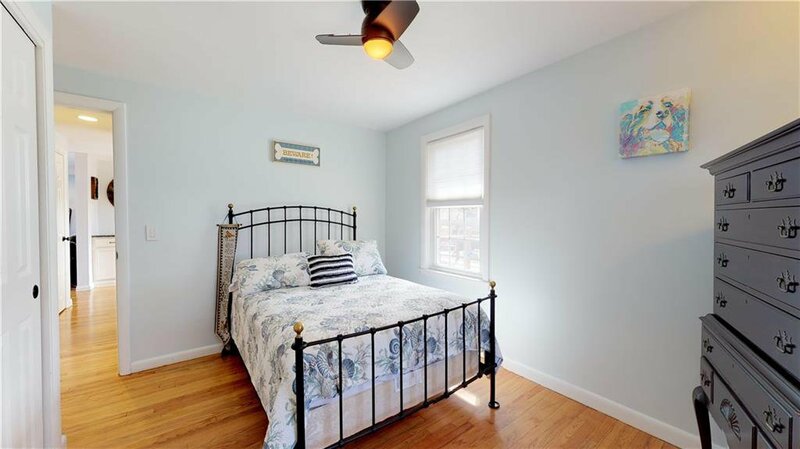 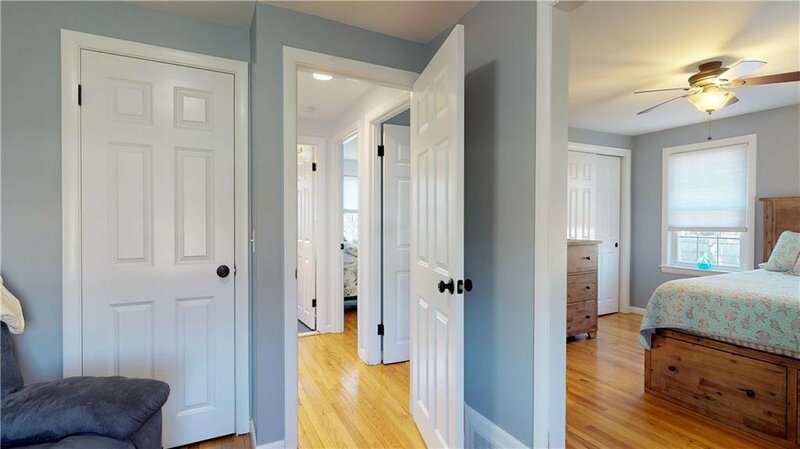 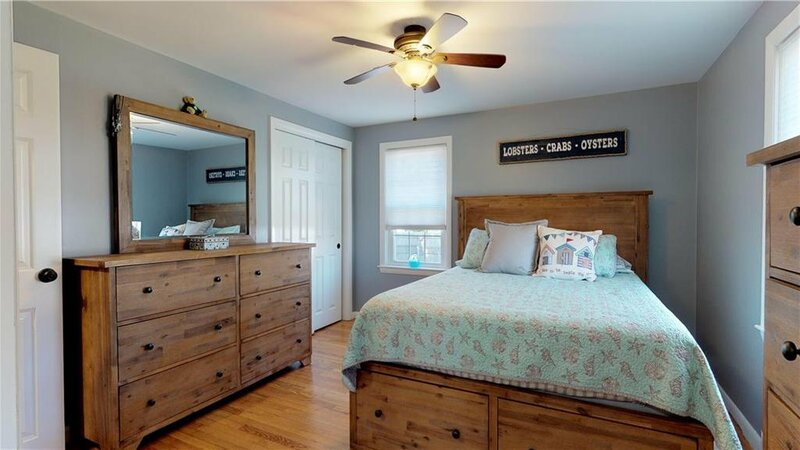 Minutes to Goddard Park, East Greenwich Restaurants and Shops, TF Green International Airport and Train Station, close proximity to Interstates 95, 295, Route 4 and only 15 minutes to Providence. 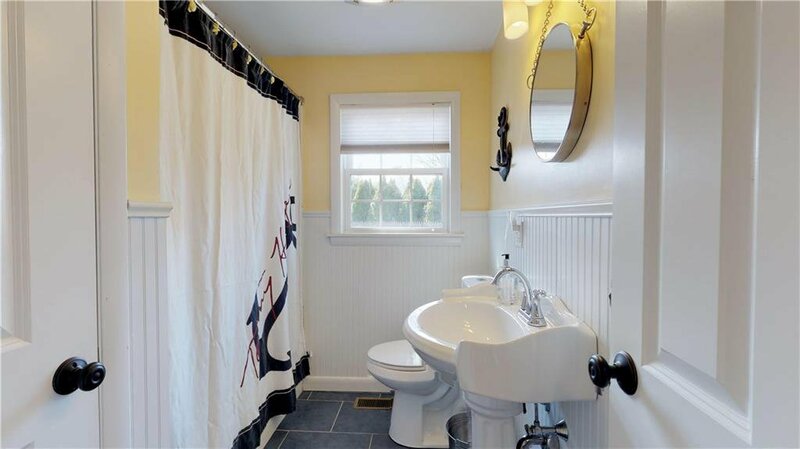 New Septic to be Installed at Listing Price.